Plus, we have a lovely surprise: At the end of this post, you can enter our competition to win a Sound Asleep Kids MP3 Speaker Pillow! The Bedding Company say that The Kids Sound Asleep pillow makes a perfect night-time companion for children. Whilst not a substitute for a story read by Mum or Dad, there comes a point after the tenth reading of Noddy in Toyland that you may want to plug the pillow in to their favourite audio books or songs to calm and soothe them as they wind down after a busy day. Today I will share our favourite bedtime stories with you. 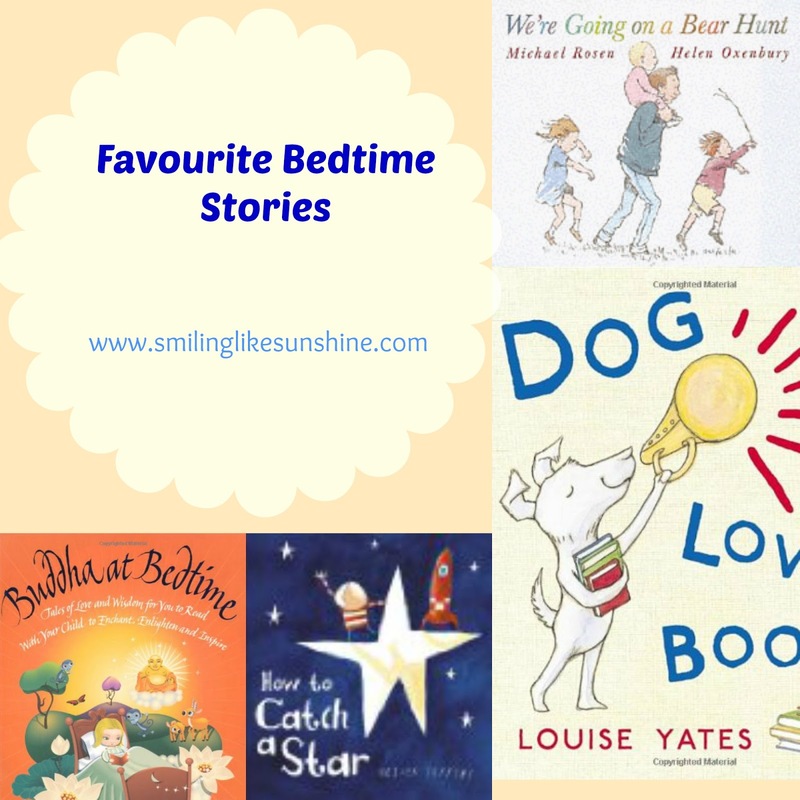 As you know, I write about the books that we enjoy reading very frequently, but it has occurred to me that I haven't shared our favourite bedtime stories for a long time. 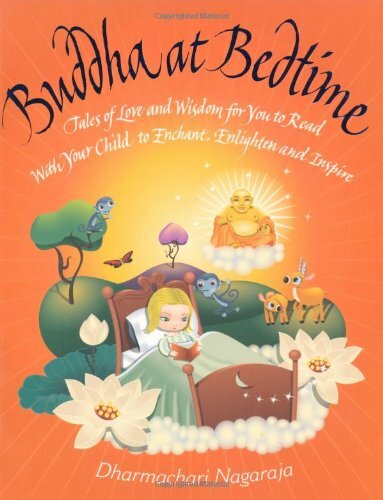 Buddha At Bedtime is a lovely compilation of stories that instill calmness and mindfulness. 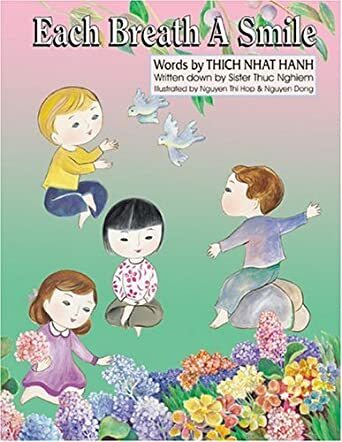 Each Breath A Smile by Thich Nhat Khan is a meditation book for children. Another great book to calm down before bed time and to teach about mindfulness. It has beautiful illustrations as well. 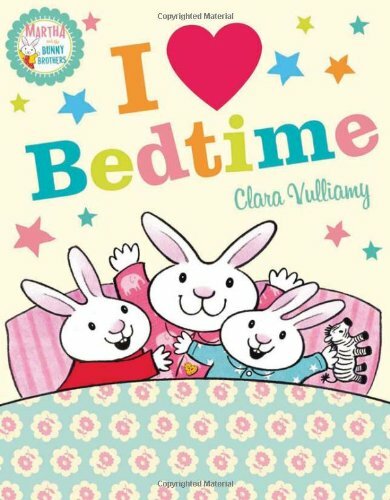 I Heart Bedtime (Martha and The Bunny Brothers) I have written about this book before,and it is still an absolute favourite. Winnie the Pooh: We have the box set which is a beautiful collection and Defne is always eager to read these stories. Dogger by Shirley Hughes is another classic that she absolutely adores. 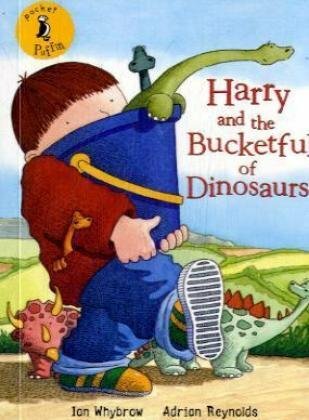 Harry and the Bucketful of Dinosaurs should be a favourite with all dinosaur lovers. 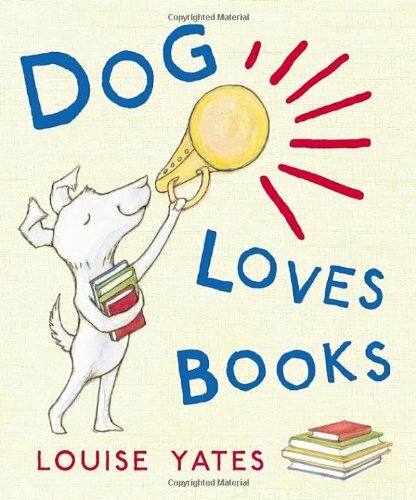 We recently discovered Louise Yates' books at the library and they shortly became a favourite. Dog loves books, Dog loves drawing and Dog loves Counting have been read many times during the last couple of weeks. We like the stories and the illustrations. How to Catch A Star by Oliver Jeffers is an all time favourite of Derin. Winnie the Witch is another fun book. We have them both in English and Turkish. Both my children love listening to their adventures and exploring the funny illustrations. I readWe're going on a Bear Hunt once at Derin's nursery and he enjoyed it so much that he asks me to read it everyday these days. I normally translate English books to Turkish when I read them. Even if I start reading them in English, Derin will ask for Turkish. However, this is the one and only book that he allows me to read in English. What are your children's favourite bedtime story?